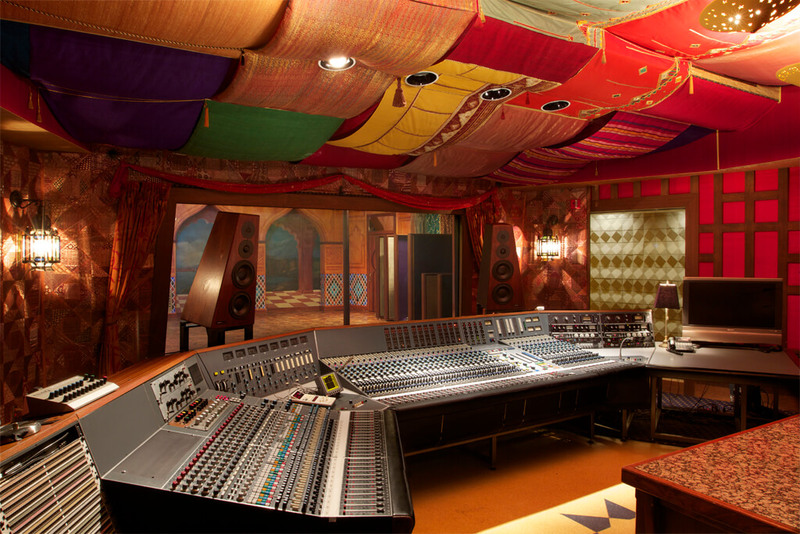 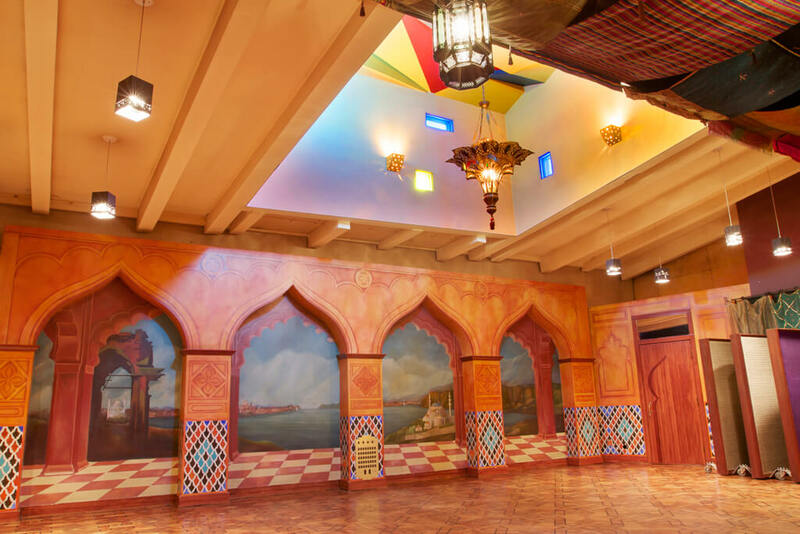 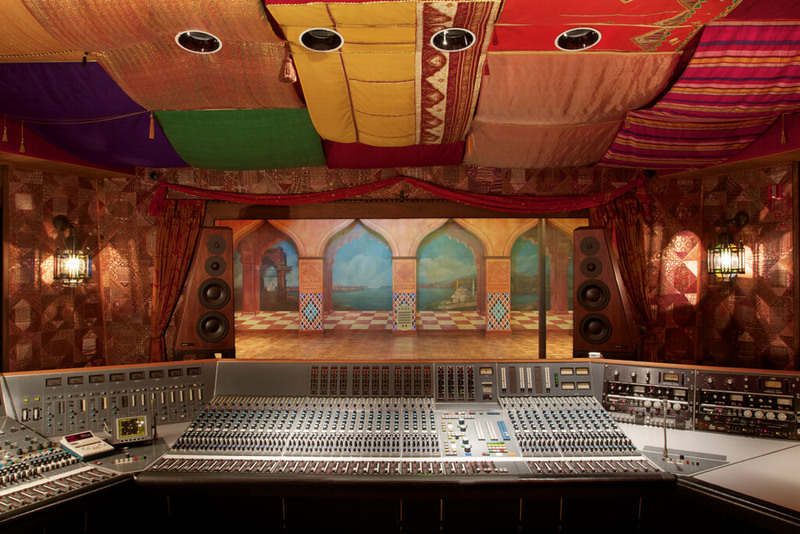 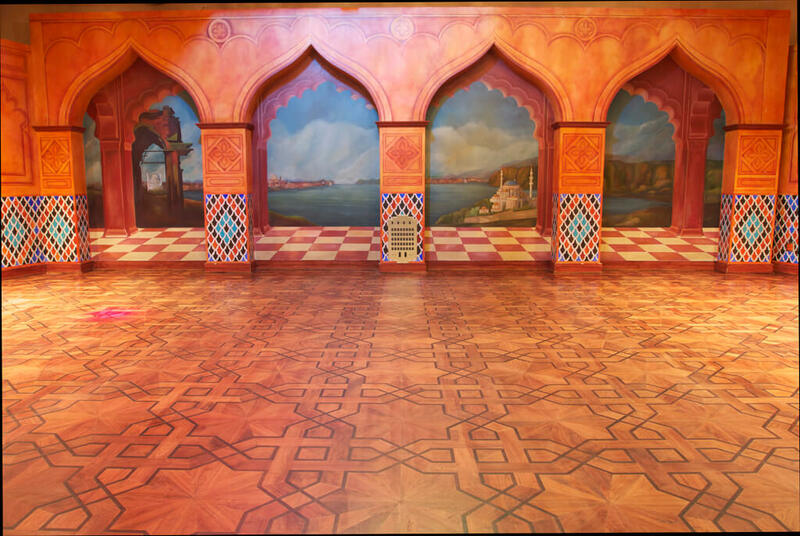 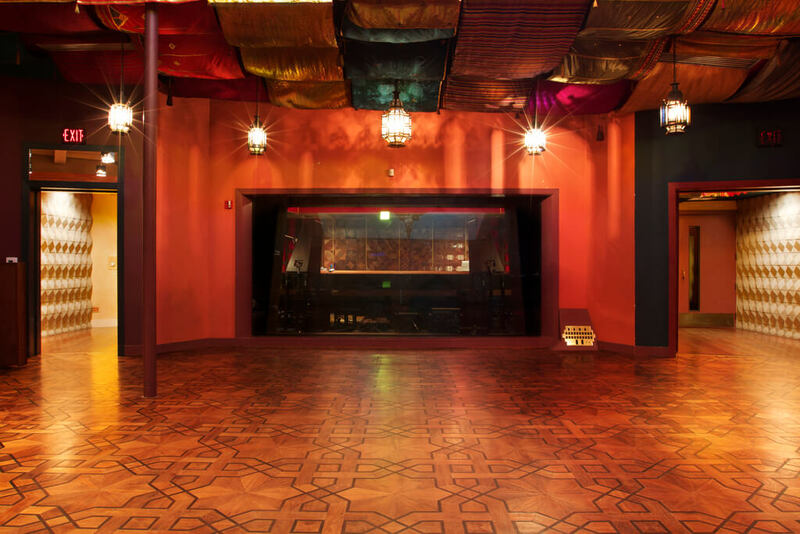 With a Moroccan motif, NRG Recording’s Studio B features a 30′ x 40′ live tracking room with a hand distressed walnut floor and 25′ ceilings. 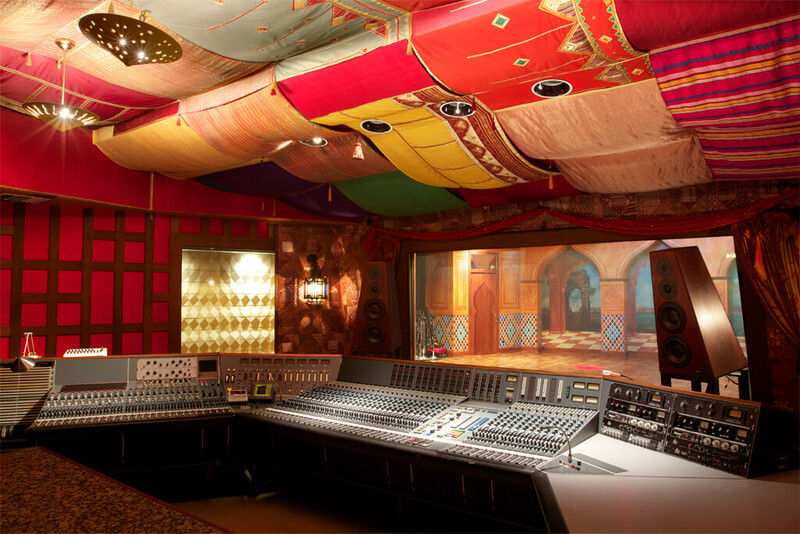 The live room also features 2 iso booths, 2 amp closets, a producers lounge, a Yamaha C-7 Concert Piano, and balanced electrical Power. 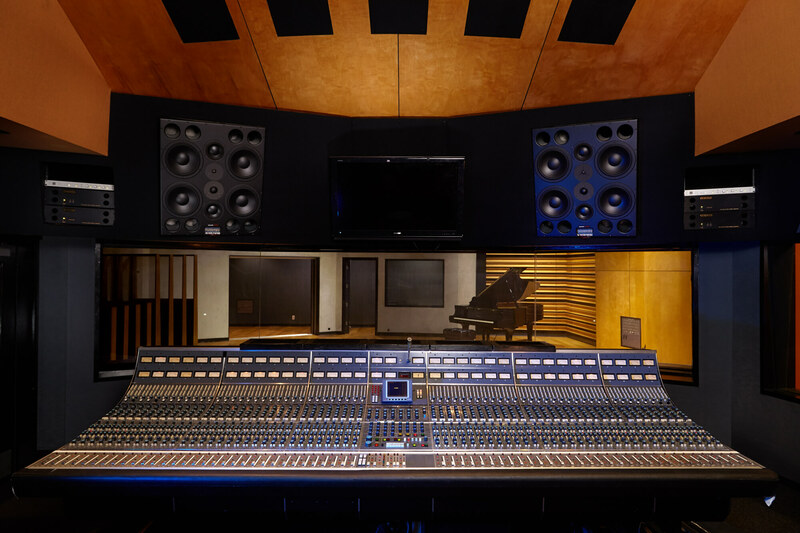 The 6,600 cubic foot control room is home to a custom built 64 input Neve 8078 which includes 24 channels of 1073 mic pres, and custom Dynaudio C4 main monitors. 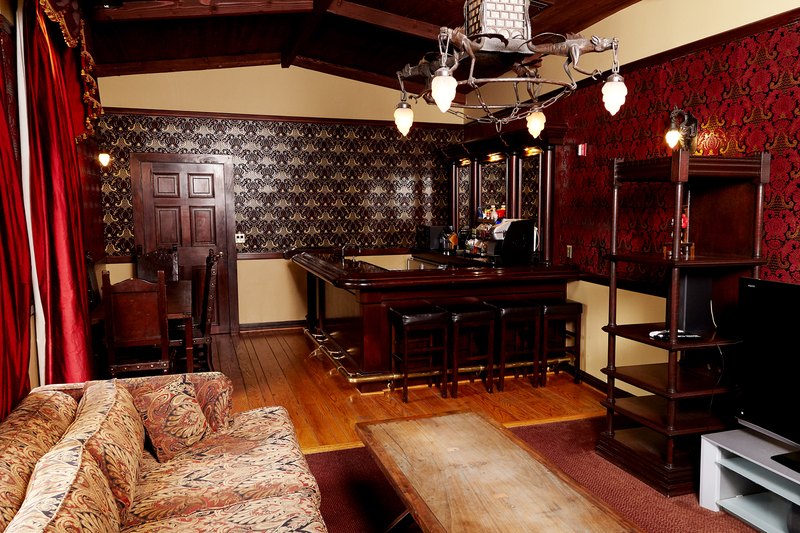 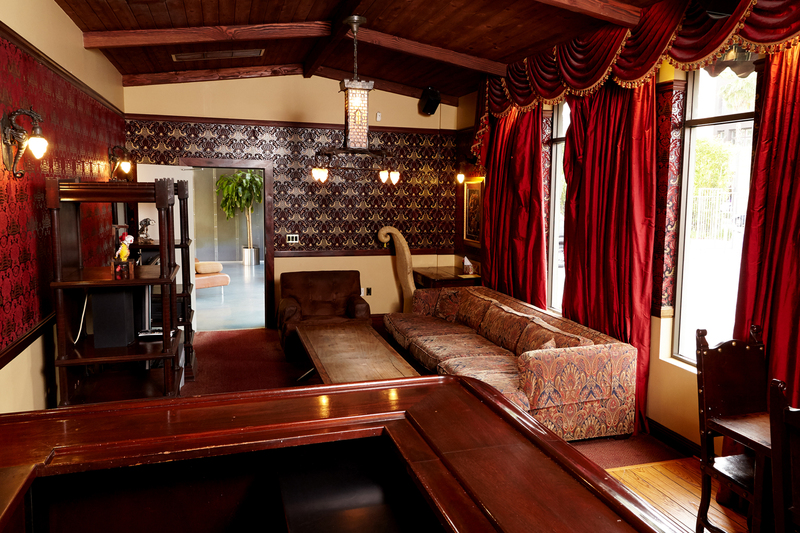 The Studio B/C lounge has a pub-like atmosphere with a mahogany bar, widescreen HD DirecTV with surround sound.